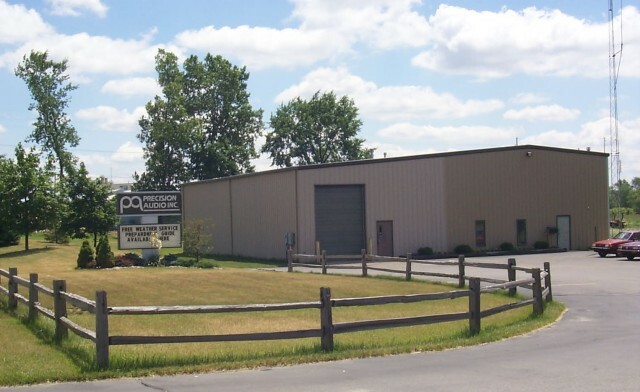 Our offices are located at the intersection of US Route 20 and Indiana Route 15. 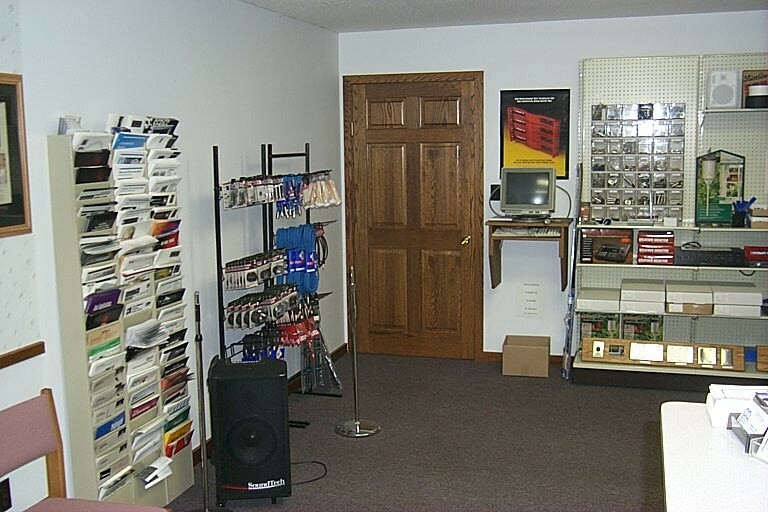 Centrally located between Elkhart, Goshen, Middlebury, and Bristol, we are only twenty minutes from the South Bend/Mishawaka area. 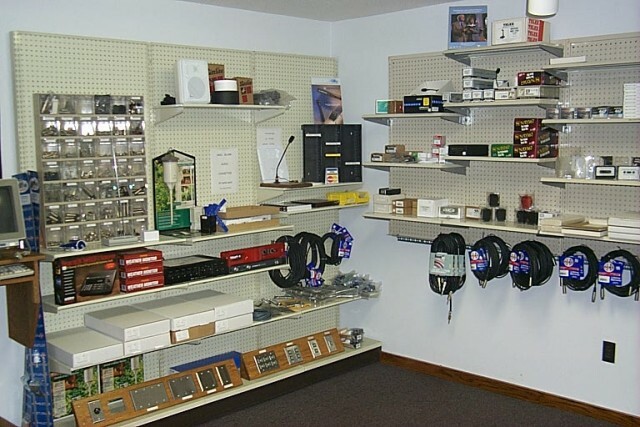 Our showroom carries a wide selection of cables, connectors, jacks, cassettes, and other accessories.